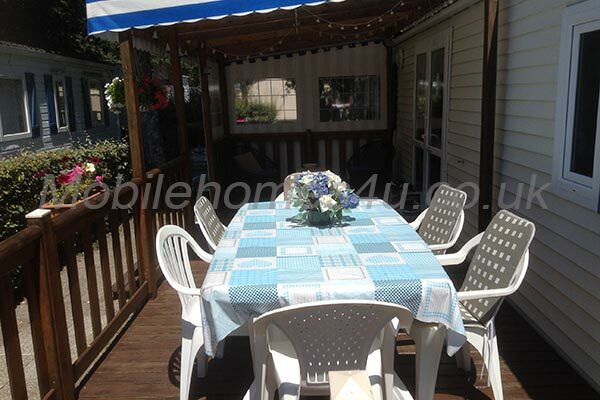 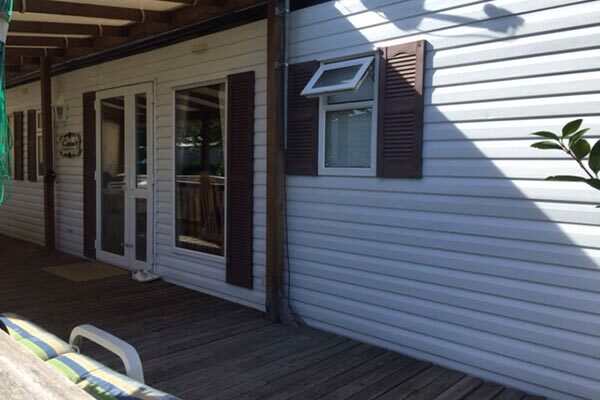 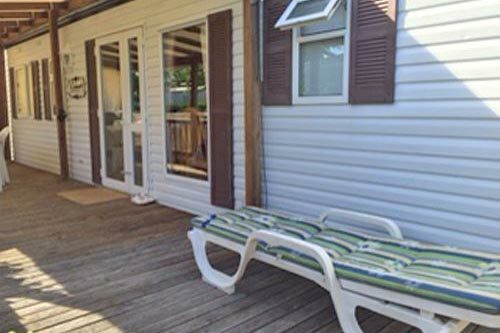 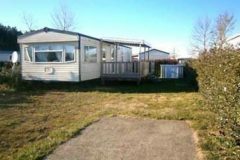 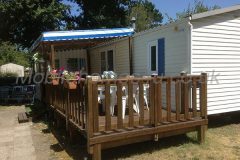 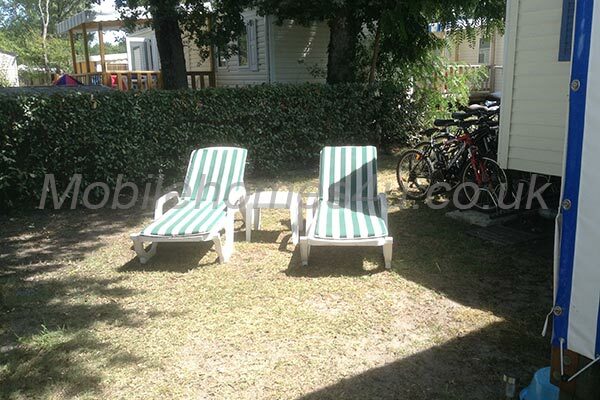 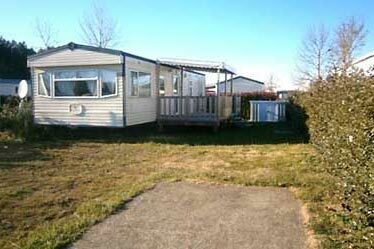 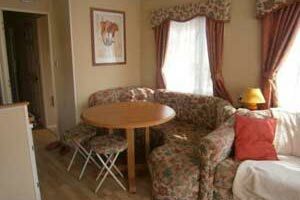 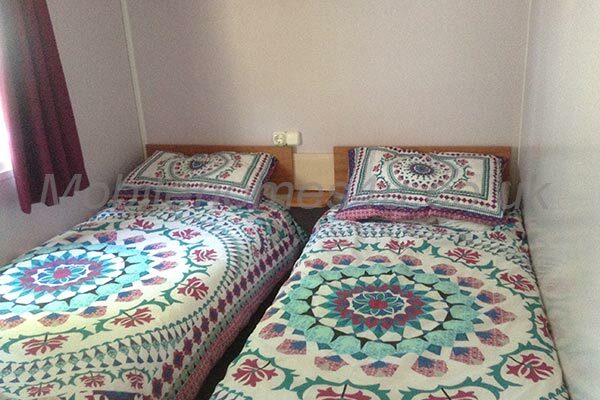 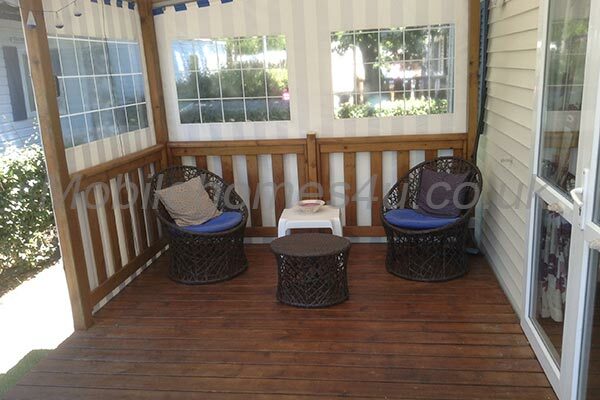 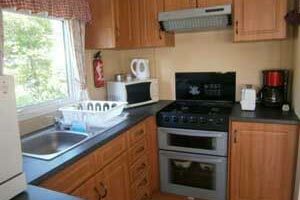 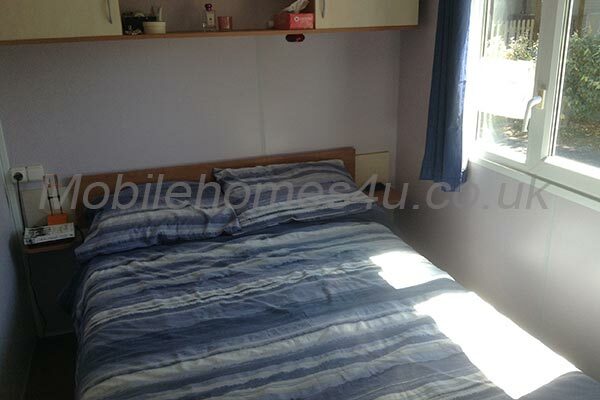 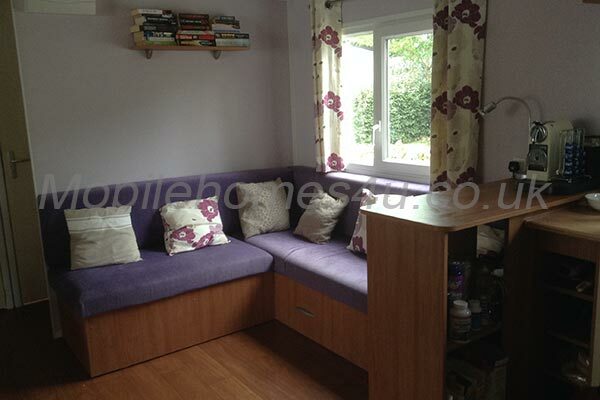 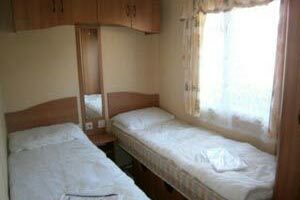 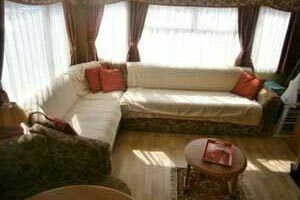 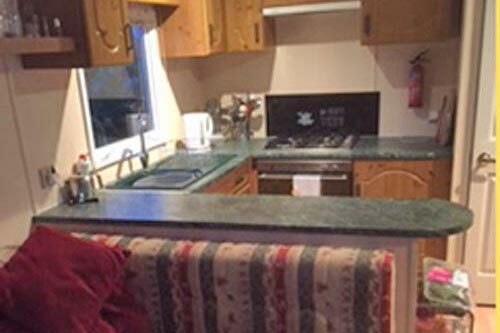 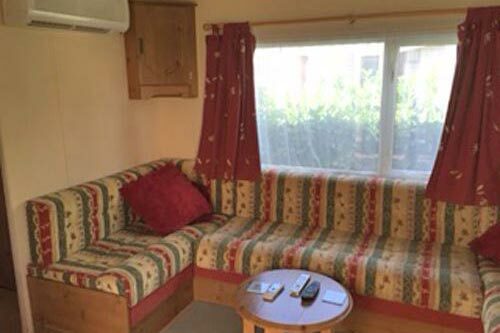 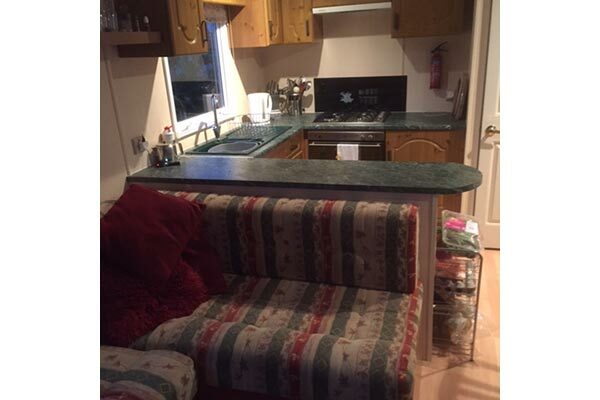 Hire a mobile home / static caravan in Camping La Reserve direct from the owner at lower cost. 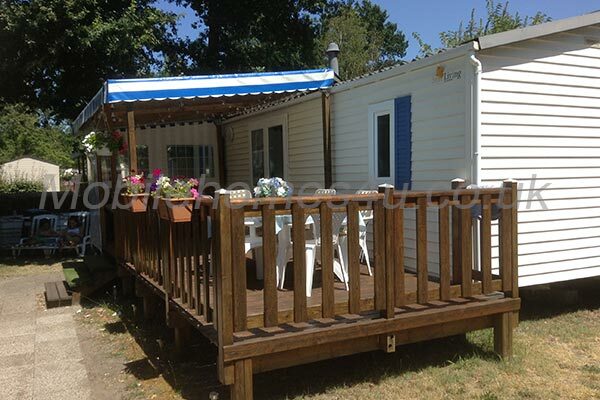 This is a Siblu site located in Gaste, Aquitaine, France. 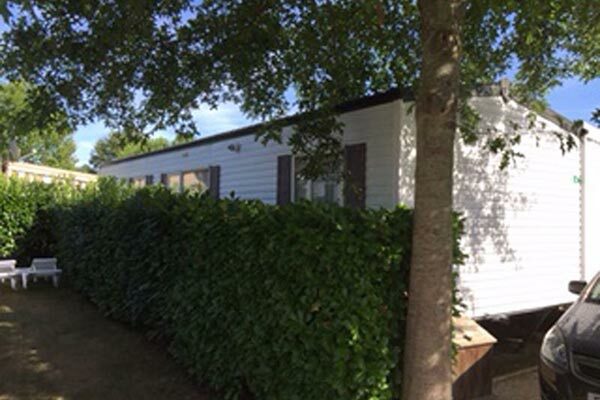 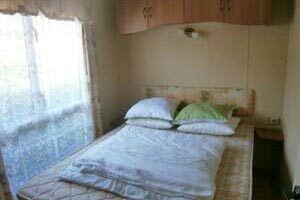 Browse through our private mobile homes in La Reserve to find the one that is perfect for your ideal holiday.